In a recent article, we analyzed the evolving Latin Online Advertising Network sector; we looked at questions such as size of the online advertising market which ad networks intermediate and the recent Consorte Media acquisition by AudienceScience. 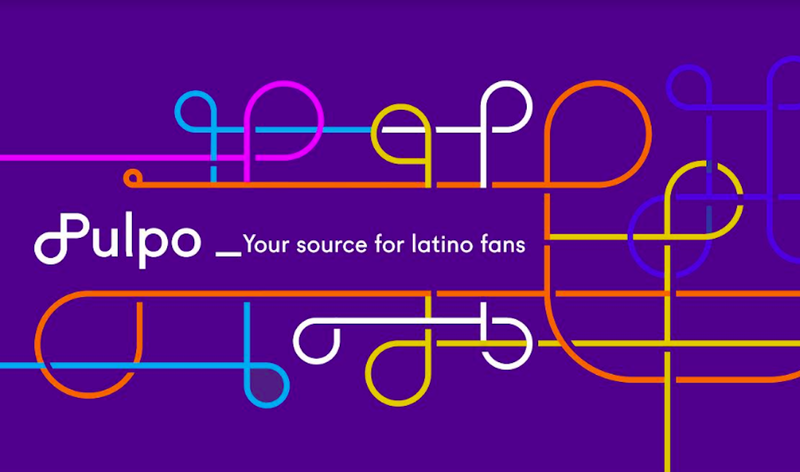 Today, Portada’s editorial team answers 6 additional questions, related to the internationalization of Latin Online Audiences, the most important online ad-networks in the U.S. Hispanic and Latin American markets, as well as the role technology plays in the evolution of the sector. 1. Who are the main players among Hispanic online ad networks? Most major Hispanic online destinations also sell into third party websites through their online ad networks. Examples of this are Univision.com, which has its own online ad network, Terra.com (EzTarget Media), Batanga.com (Batanga Network) and Starmedia (Orange). For online destinations, Univision.com, Yahoo en espanol and Telemundo.com are the market leaders. There are no published rankings of sales of Hispanic online ad networks. However, through our research and an informal survey we conducted, we conclude that the following four tier system exists. 2. Why are there so many new entrants? It’s a good question, because the USH online ad network sector is not yet that big (approximately $30 million a year). However, the high growth rate of the Hispanic online advertising sector, plus the expected increase of online advertising dollars intermediated in this market imply a growing business. In addition, due to the fact that it is niche “ethnic” media, Hispanic online media can charge advertisers more than they tend to pay for general market digital media buys (related article: Market Intelligence: Hispanic Online Media Can Charge 3 to 10 times More than General Market. 3. There is one more important factor helping to grow Hispanic and Latin online audiences and, as a result, advertising targeted towards them….. It is the internationalization of Latin online audiences: Within the Spanish-speaking world (U.S. Hispanic, Latin America excluding Brazil, and Spain) online audiences are interested in accessing general news, entertainment or a myriad of niche sites regardless of where those website is produced (for more info read the following article: Selling Advertising in Spain based websites). Therefore, within the Spanish-speaking world, a defining characteristic is that online media markets are not national but international (e.g. see Spain’s El Mundo site important audience in the Americas). Due to this internationalization, the complexity of the media buy has increased and online ad networks are there to reduce complexity. In addition, many medium sized and niche sites with very valuable audiences do not have the resources to have an international sales force. That is where online ad networks come in. 4. What role does technology play in the future of the sector? Technology represents both an opportunity and a challenge for online ad-networks. Advertisers sometimes are not very happy with performance – as opposed to branding - oriented online ad networks, because those that are performance advertising oriented, which do not sell premium online advertising, do not provide information about the specific website the ad-network is placing the ad on. That is why Grupo Diarios America recently launched a new product, GDA Digital, to provide advertisers a better service. 5. Hasn’t there been substantial technological innovation? There have been important changes. A new type of online ad network, or rather what can be considered the successors of the traditional online ad-network, have emerged, both on the supply side (publishers) as well as DSP (Demand Side Platforms) on the demand side (clients, agencies). Their main aim is to increase the transparency of the online advertising buying/selling process for the client/agency or the publisher. One such organization is the Rubicon Project, which helps publishers maximize their online advertising revenues through an innovative technology that matches buyers and sellers. The Rubicon project has no active interest in the Hispanic or the Latin American digital markets. Demand-side platforms are designed to offer greater efficiency in ad exchange media buys. Each system connects multiple ad exchanges and the online display advertising inventory they offer through a single user interface. 6. So, in Some Ways Digital Marketing is becoming like a Stock Exchange? Yes, technology is converting online advertising into the digital marketing equivalent of a stock exchange. Agencies will have online advertising trading desks, or already have them. While these changes are mostly occurring in the general market, in the next decade they will likely also arrive to the U.S. Hispanic and Latin American markets. Part 1: Why are Latin Online Ad Networks Red Hot?